Our strong focus on gastroenterology and our unique ability to customize and adapt to your specific practice workflow makes NextGen Office a great choice for any gastroenterology practice. 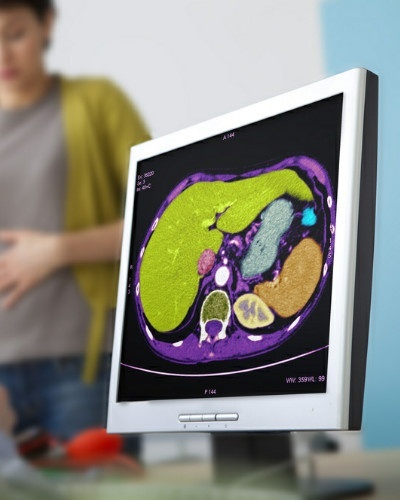 The NextGen Office gastroenterology EHR software comes pre-loaded with templates that let you quickly and easily chart on the go. The user friendly interface is customizable to fit your specific gastroenterological needs. NextGen Office EHR also offers eloquent integration with billing and patient management – so you don’t have to bite off more than you can chew.